Darcey has been a theatre artist since he graduated from Studio 58 at the turn of the millennium. He has toured North America extensively as an Actor, Stage Manager, and Manager. He has been Artistic Director on a couple of occasions and he once even shoveled bird poop off the Vancouver Playhouse Production Centre roof. You may recognize him in a commercial or locally shot film or TV. show. Perhaps you saw him during his four years with the sketch comedy troupe Assaulted Fish. 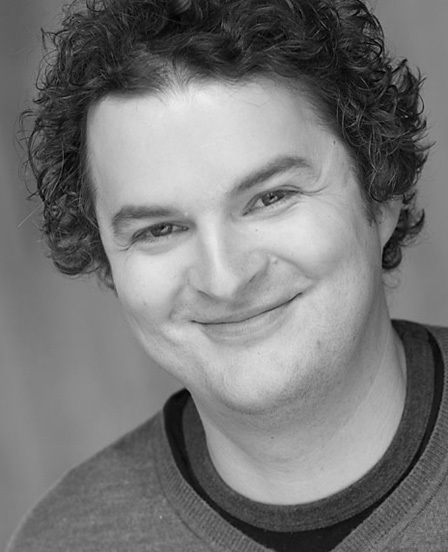 What Darcey is most proud of personally, is his extensive teaching Career and all the amazing theatre artists he has had the privilege to create and grow with both at Arts Umbrella and the Shadbolt Centre.